in Construction, Remodeling and Repairs. bringing a higher standard of excellence to your home and business. We are here to increase the value and productivity of your business.Your one stop solution for remodeling, improvements, additions, maintenance and repair! interior and exterior home repairs from minor fixes to complete remodels and additions. 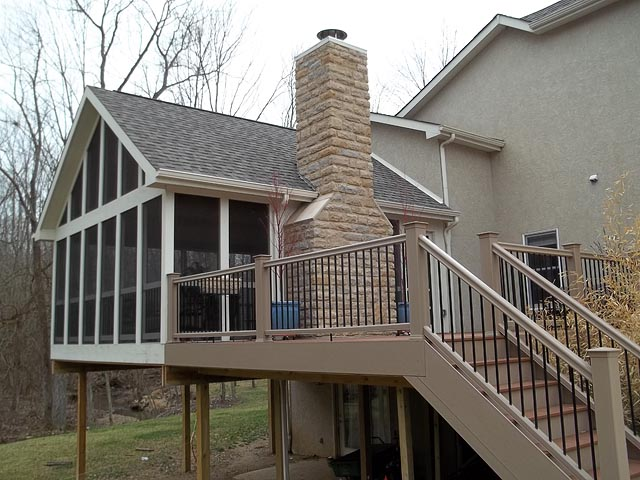 Our goal is to make your remodeling process as simple and easy as possible. We try to minimize the disruption to your living space and your life, so you can enjoy the changes you’re making to your home. My Handyman will help you develop the perfect expansion plan for your house, considering budget, materials and functionality intended. My Handyman provides you with convenience and peace of mind while enhancing your home’s efficiency and safety features. My Handyman offers customers Emergency Services that include, Fire Damage, Flood Damage and Roof Leaks. “They installed a new door frame, trim, door and side windows. Trent was fantastic. 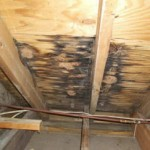 “I used the services of My Handyman about 3 weeks ago. He remodeled my bathroom. He did interior painting and some plumbing. “Always on time, did everything they said they would do, the 3 contractors were great too. Fill out this form to receive a free, no obligation consultation and quote!